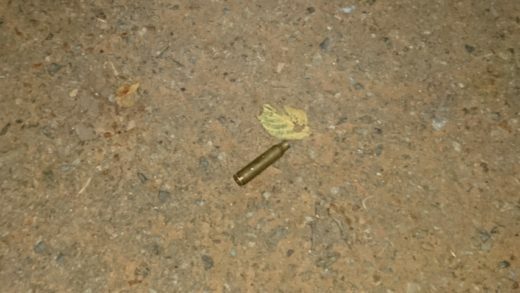 At least one robber has been shot dead, with two wounded, while a policewoman was shot in the head on Monday night. 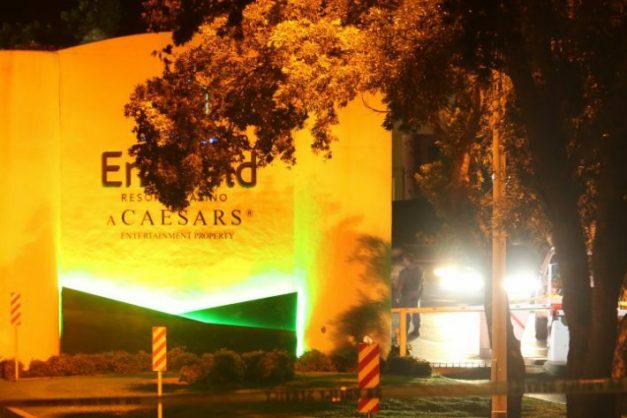 Numerous vehicles, including a white Ford Ranger double cab, a Lexus, a black Audi and a white VW Polo, were allegedly used in a robbery in which an unknown number of robbers were involved at the Emerald Resort & Casino. One of the robbers was shot dead at the main entrance of the casino in Vanderbijlpark. The robbery took place at about 10.30pm. It’s also not yet known whether the robbers’ attack on the gambling facility was successful and how much money may have been taken. 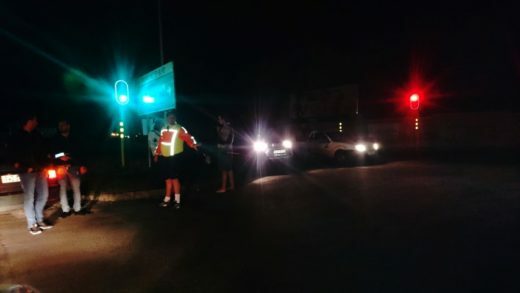 The Vaalweekblad could not confirm it, but preliminary information indicated that at least another two robbers were wounded and transported by ER24 to hospital while a policewoman suffered a head injury in a gunfight in front of the casino’s main entrance. The projectile made its way through the windscreen of her vehicle before hitting her. Injured robbers wounded by the police fled and police dogs were following the blood trails to various locations. The police helicopter was also deployed in the search for suspects. The robbers who fled into the SE7 and SW5 neighbourhoods continued shooting using semi- and sully automatic weapons. Shots were heard as far as SE1. Bullet shells were left lying far and wide. One vehicle is understood to have been found in Vaalpark. Another was found on the Stokkiesdraai Road and the Ford Ranger was in Bonanè. Eyewitnesses have been asked to contact the Vaalweekblad with information.